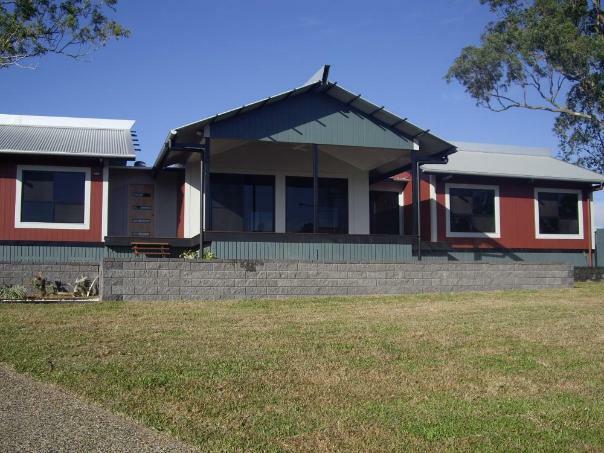 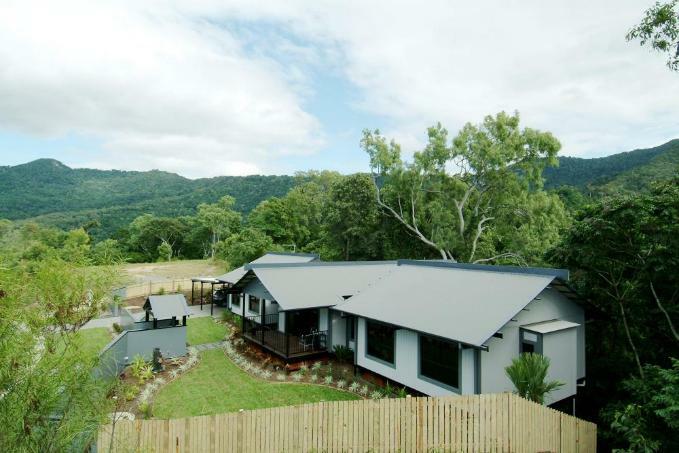 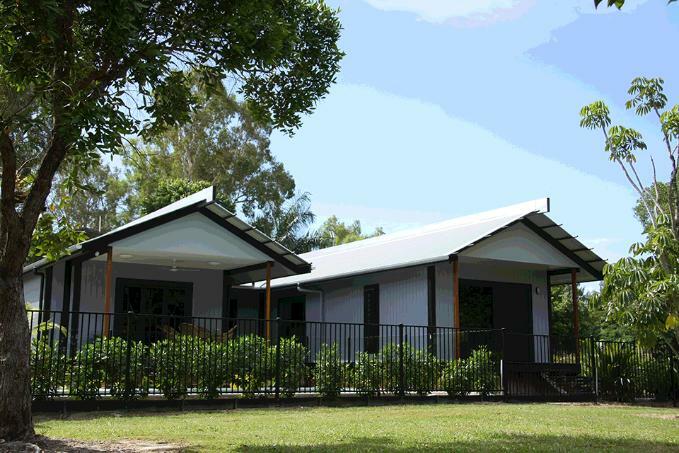 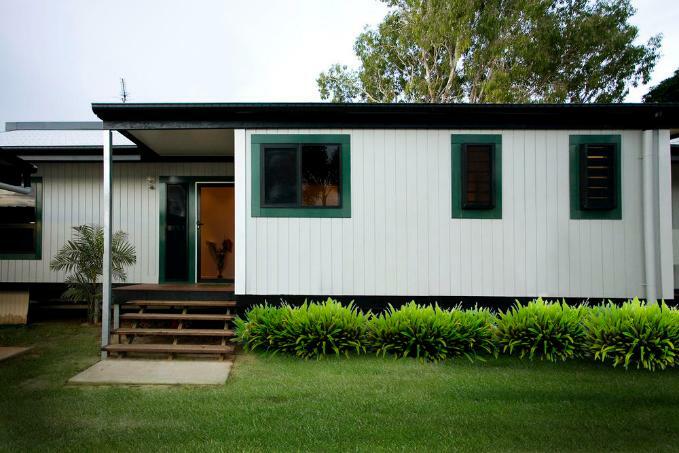 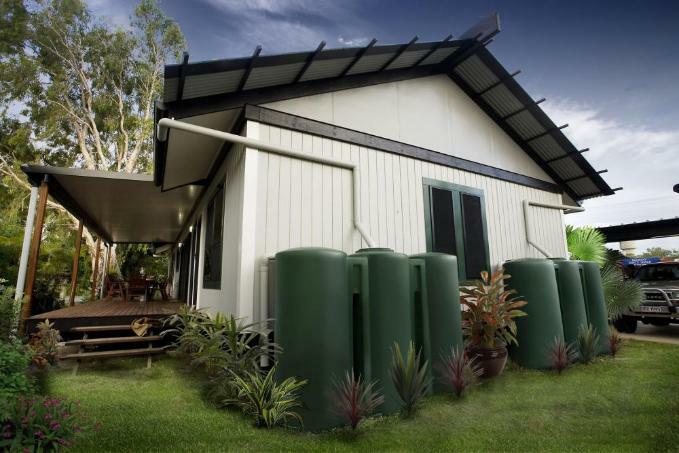 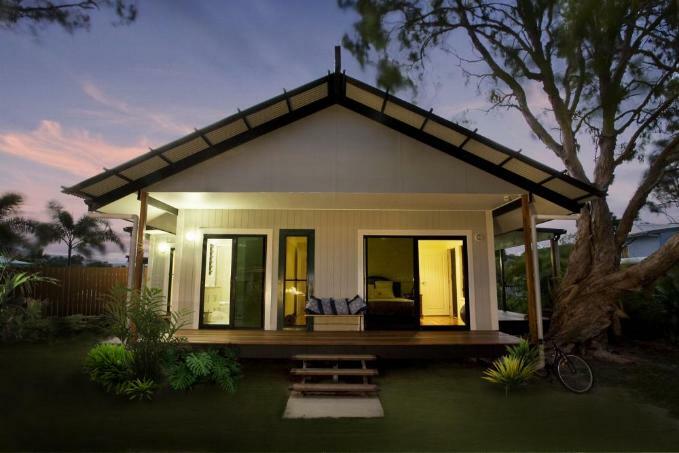 Gateway Constructions is a modular homes manufacturer, Queensland based company, aiming to operate nation wide and spreading its activities over the Australia east coast. 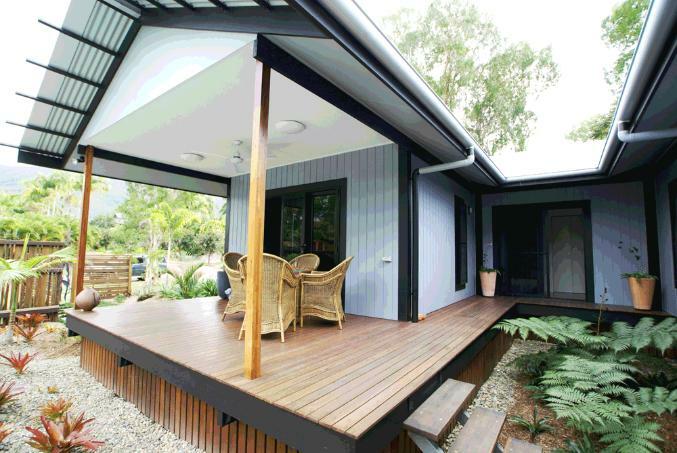 The company is a member of the Master Builders Association and the Housing Industry of Australia. 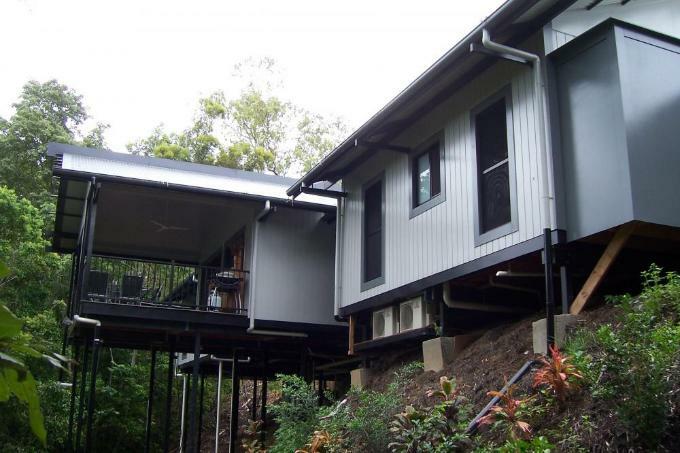 Collaboration between professional architects and builders led to the development of a modular system that can be fully pre-built in a factory environment and then containerised for delivery. 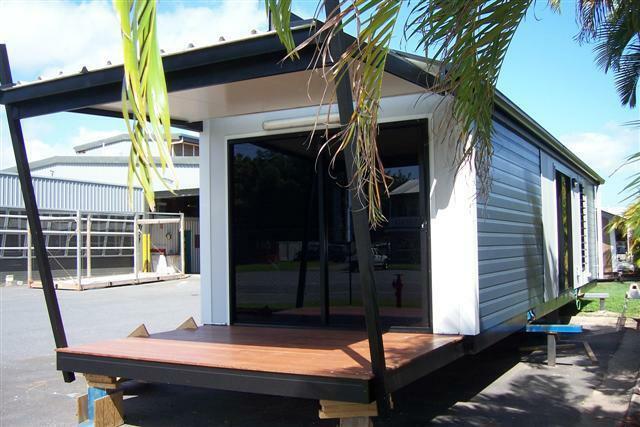 Unique construction methods allow to save time and complete the majority of construction work undercover inside one of factories meaning clients experience no delays due to bad weather conditions. 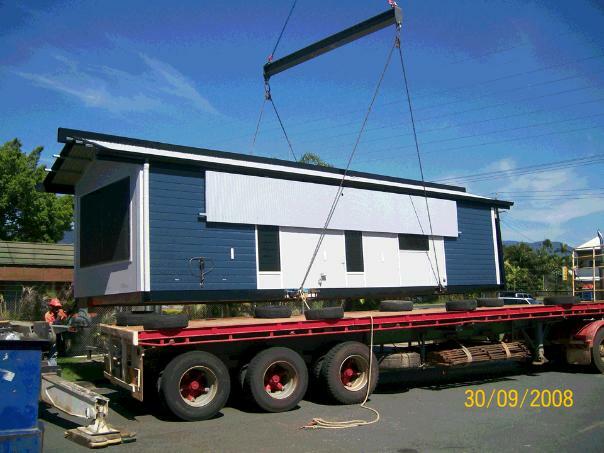 Onsite install time is also minimal as possible, so happy buyers can move into their brand new home much sooner than it was with a traditional builder.